The T80 is the largest tractor in Westwood’s T Series range. 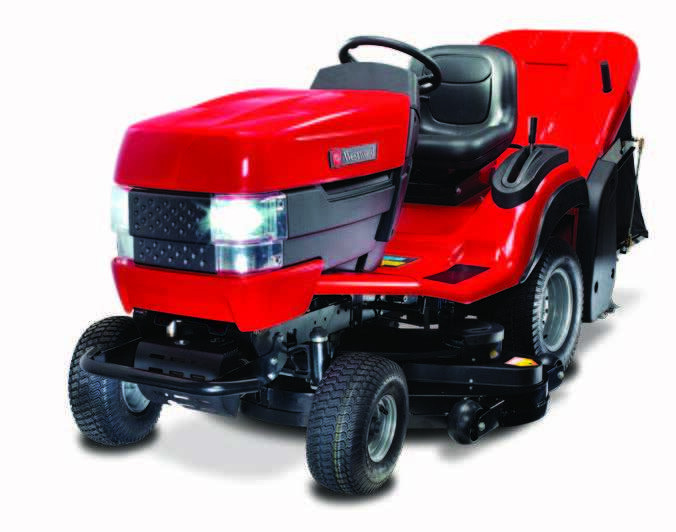 Equipped with a Kawasaki FR541V twin-cylinder engine, the T80 has abundant power to drive either a 122cm (48″) XRD or 92cm (36″) High Grass Mulching deck with ease. A larger cutter deck means faster mowing with less passes required to complete the job. The optional 300 litre Powered Grass Collector is large enough to ensure that you can keep mowing without constant stops to empty the clippings. prices : £4207.50 plus vat.